I am 20 years old full time student, and work for my ftmatger full time so can be places if needed whenever Bc I make my own hours! Just looking for a fun group to play with! 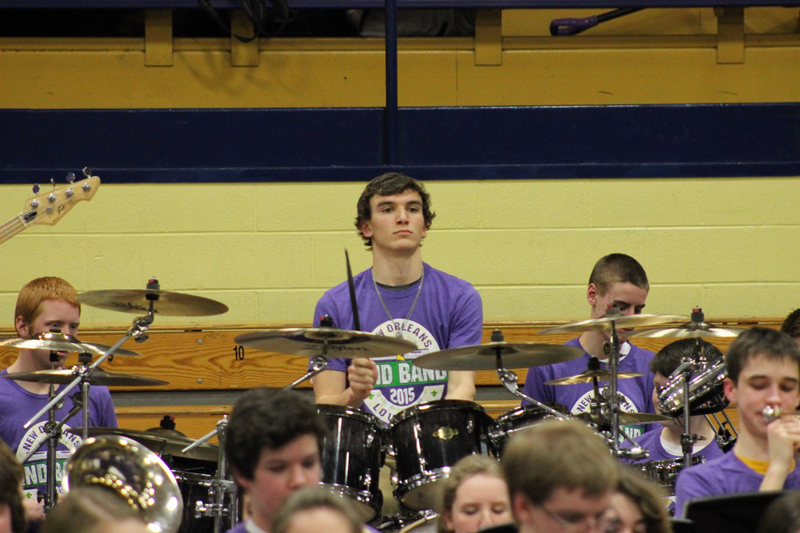 I started playing in the high school drum line when I entered the 6th grade at QND! Was always top drummer from 8th and up! Also made it to state for percussion twice! The other times I just never tried out! I own a set that tod sucherman (the drummer from Styx) played! It's a very expensive set and good looking too! Have "drumlite" lights in all the drums too! Beautiful altogether!